While Siesta Key is the #1 beach in the U.S., Sarasota has many other beaches to offer that are also guaranteed to make your stay in Sarasota/Siesta Key a peaceful one. 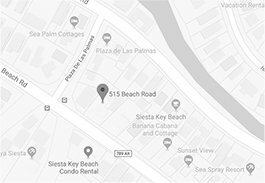 Not far from Siesta Key Beach, Turtle Beach is a great place to go when you're looking for a nice, low-key beach visit. While the sand may not be white and powdery like that of Siesta Key's, Turtle Beach still has amazing views of the Gulf of Mexico and even more perks than Siesta Key. Turtle Beach is a campground, also having a boat launch and picnic area, allowing for easy fun. Getting a little peckish? Just across the street is a restaurant called "Turtles" that will fill your belly with fresh seafood. While Venice Beach is a little drive off of the key, it's a great spot for a day trip and a change of scenery. Venice is still in Sarasota County, therefore still having that small-town charm. The beach is right by downtown Venice, which is packed with amazing restaurants and quaint shops that are definitely worth exploring. A bit closer to Siesta Key than Venice Beach, Casey Key is another absolutely stunning beach spot you should hit while in town. The drive to the beach is one like no other, going down winding, roads with spectacular views of the ocean and flourishing vegetation. Casey Key even has an old-fashioned swing bridge, which leads to one of the most popular restaurants on the Key called "Casey Key Fish House". 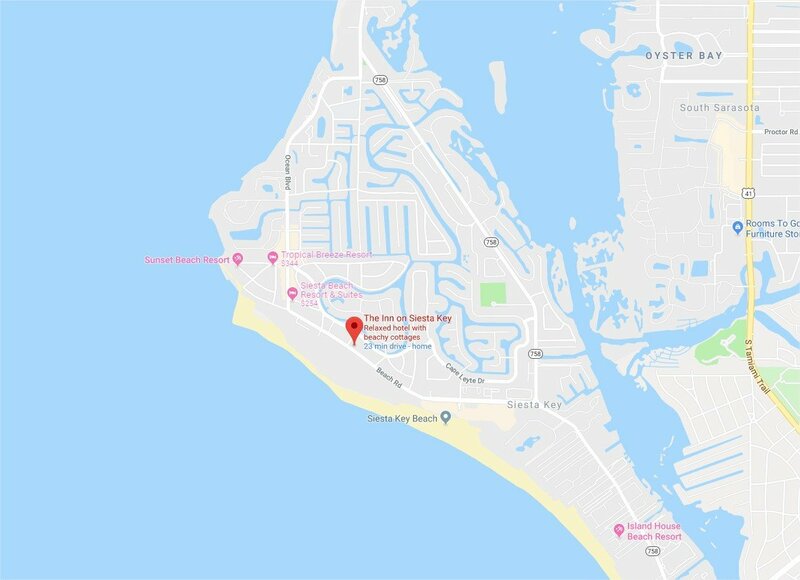 As the name shows, "Casey Key Fish House" is the place to go if you're craving some fresh seafood in a casual-dining environment. Also accessible by boat, the fish house is a common weekend spot for locals looking to get away from the masses without sacrificing the beautiful ocean views.